On the 22nd to 29th of January, the Civil Service College was host to members of the Sarawak State Legislative Assembly. The delegation was in the UK for a weeklong programme which included visits to various government bodies in the UK, which gave the delegation the chance to meet their counterparts and learn from various experienced and skilled officials. The programme began with a morning session with Lord Peter Hain who has over 20 years’ experience working in government, most notably serving on the cabinet office with Tony Blair and Gordon Brown. The group took part in a Session titled ‘How to be an effective Parliamentarian’, a topic which covered how constituencies operate, how to deal with casework and communication and the media. The delegation then joined former BBC News Correspondent Simon Hall who covered the media sphere in detail, this included giving an in-depth analysis of what great public speakers do where insights on how to read body language. The latter half of the session covered social media and its importance in the modern age. 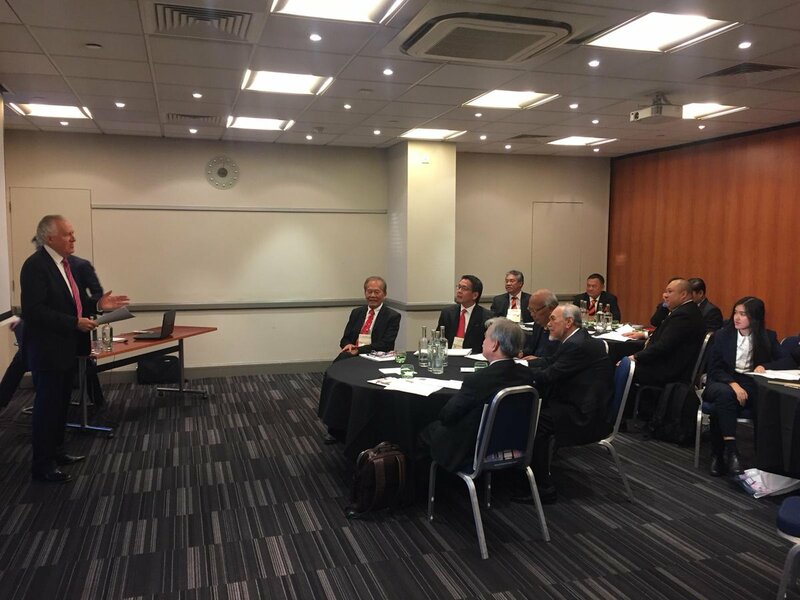 Beginning with the use of different social media networks gave the Sarawak delegation an insight that they had not covered previously. The delegation showed interest in how to be interviewed properly by media, where Simon gave tips to use and pitfalls to avoid covering inner subjects such as how to present to more technical subjects on how to do a press release. Overall, the programme had a focus on parliament and government covering what exactly is involved in a constituency office, political campaigning and Engaging in other parliamentary business. The group was able to see the parliamentary debate in the House of Commons as well as being able to see how it operates and draws on issues. A comparison was made by the Sarawak group of the Scottish and UK parliament after the group visits, differences could be seen in the way two operate and their relationship with the EU. 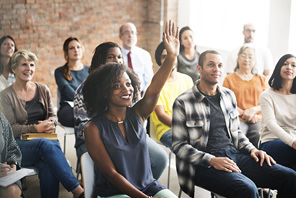 If your government division would like to visit the UK please get in touch with Sonny Leong at Sonny.leong@civilservicecollege.org.uk or Ade Arimoro at Ade@civilservicecollege.org.uk with your query, or alternatively call 0208 069 9000 to let us know your training needs.